On Tuesday night at the Tech for Good meetup we launched our new partnership with Resolution Trust, to fund and support WorkerTech startups through our accelerator programme. 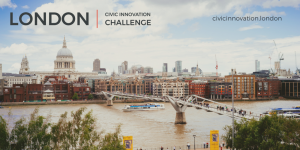 We also kicked off our call for ideas and opened applications for the next programme – you can apply now here. What is WorkerTech and why now? The UK has a very large and growing low-wage economy, with six million workers earning less than the Living Wage, with insecure hours and little prospect for progression. 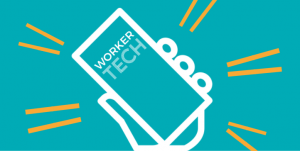 WorkerTech uses technology to boost worker rights, whether in increasing bargaining power, boosting pay or reducing hours-insecurity. Some examples of this are starting to be seen in other countries, notably the USA. But tech-enabled pro-worker innovation in the UK is still in short supply. The meetup event explored these issues with great speakers from Resolution Trust, the TUC, Coworker.org, Turkopticon and Flexy. You can find out what happened in the Storify roundup below and view the slides from the night here. We also had the usual round up of community announcements, where we heard about events, news and opportunities from the floor – you can read the announcements and add your own to the shared list here. 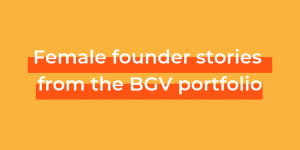 Applications for our accelerator programme are open until 9th January. Find out more about WorkerTech here, and sign up to our Q&A events to find out more.